This one-of-a-kind condo located in Shadow Wood at the Brooks is what you've been looking for! 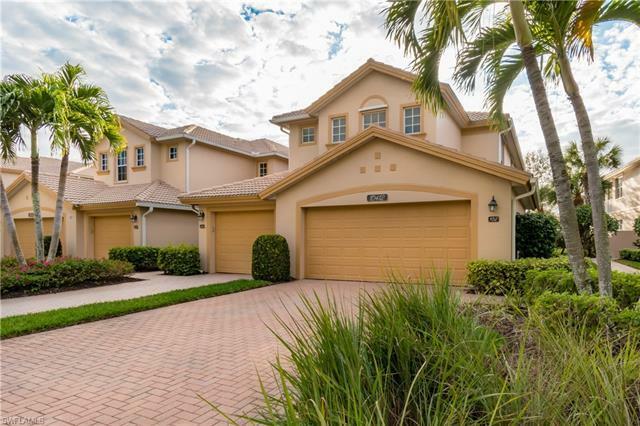 Western facing lanai to enjoy the most beautiful sunsets in SW Florida. The view from the spacious lanai over looks the golf course and lake. Features include: Storm Smart screen on the lanai, granite countertops, backsplash, stainless steel appliances in the kitchen, 2 remodeled baths with new frameless shower door, new A/C and water heater in 2017. New carpet and hardwood floors in 2018. Neutral throughout make it "move in ready". Start enjoying the Florida lifestyle and all the amenities Shadow Wood has to offer. Oak Hammock offers a private community pool and spa, and clubhouse with fitness. Membership for golf and tennis is available from Shadow Wood County Club offering 54 holes. Private beach club membership at The Brooks Commons Club is also available. 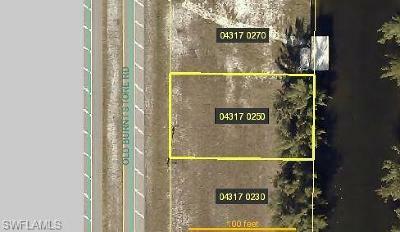 Minutes from RSW airport, medical, restaurants and world class shopping.